Jigsaw Cork service is open from 9- 530pm Monday -Thursday & 9-5pm on Friday. Closed between 1-2. 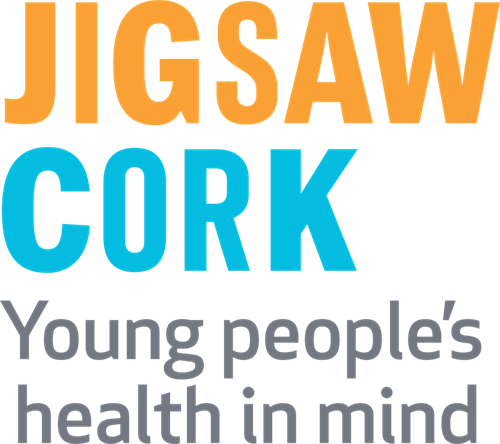 Jigsaw Cork is a free, non-judgemental and confidential mental health support service for young people aged 12 - 25 living, working or studying Cork City. We provide guidance and support for young people who are going through a difficult or distressing time. We also provide advice and guidance for anyone who is concerned about a young person in their life.